5 Boys Baker - Desserts, Dinner and Food You'll Love! 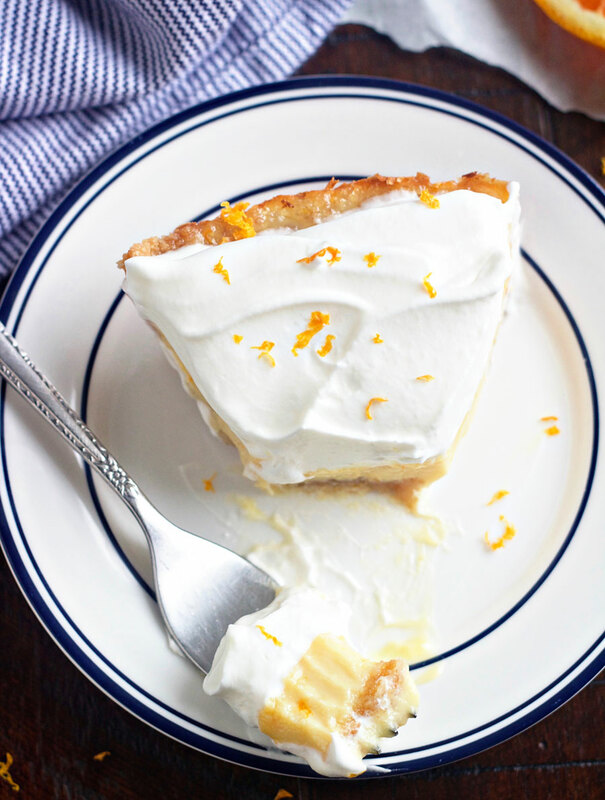 This Orange Creamsicle Pie is simple, delicious and refreshing. A graham cracker crust filled with a smooth and creamy orange filling. It’s the perfect dessert for spring and summer. It will remind you of that yummy ice cream treat from your childhood. I had every intention of getting today’s post up on time and then it just didn’t happen. I’m blaming it this time on my son Braydon. At 9:36 am yesterday morning, he texted us a screen shot that said. . . “your mission call can now be viewed at missionary.lds.org.” From that point on, my day was shot. I couldn’t focus on anything, 7:45 pm was not going to come soon enough. I honestly had no guesses about where he would be going. Definitely no “mother’s intuition” going on at all. It was the same with my other boys when they got their mission calls, I didn’t have any ideas.